This article deals with writing, editing, proofreading, and self-publishing a book, in a variety of forms. Before you can publish it you have to write it. There are two ways you can do this: write it yourself or have it ghostwritten by someone else. Generally, writing it yourself is a good way to go about the thing. I've put together other people's "tips" on writing over here. Here's an overview of the four formats. Paperback will be available on Amazon, via the "CreateSpace" program. PDF and EPub will be sold through a digital sales platform, such as PayHip. EPub will also be available in the Kobo store. The general process is that, once the book is written, you prepare it as a printed book, and use the files from that to prepare each subsequent format. Here is how you create your own paperback. They issue you with an ISBN. Victory! There are two files involved: the interior and the exterior. The interior is the book itself. The exterior is the cover. use headings styles. And blockquote styles. Setup Table of contents, properly. e.g. cover incorrect size/DPI. Internal images incorrect DPI. Enter a description (up to 4000 characters, includes basic HTML) This is the text that will be shown on Amazon. How long does a proof copy take to arrive? You can choose different postal tiers. I went with the cheapest and it took 36 days to arrive! That is forever. In the meantime, I assumed it was lost and complained to CreateSpace and they sent a new one express, which arrived before the original order. That delay may have been caused by the fact the label was almost illegible. 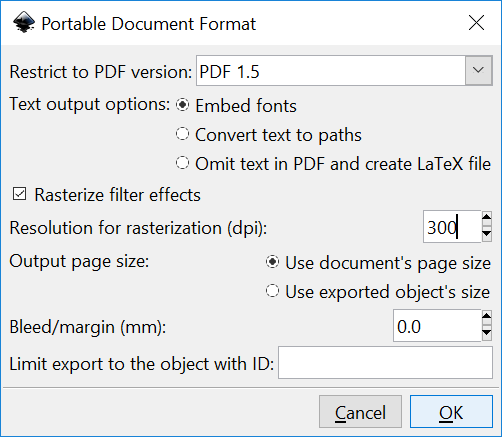 For example, if your book is in a file called Fishing.docx, make two extra copies of this file: one called Fishing_PDF.docx and one called Fishing_epub.docx. Minor changes will be applied to these copies to prepare them for becoming a PDF and an epub respectively. Change paper size to A4. Change margins so that odd/even are symmetrical. review book on your e-reader. images not too big, not too small, not stretched incorrectly? Book loads onto the correct opening location? There are tools (and simple techniques). The best thing is to strengthen your own skills. Other people are always going to be better than you, so find good and skilled people and pay them for their expertise. And you cannot beat the price and convenience of modern editing tools. So all three are necessary. Read it at normal speaking pace, aloud. Reading slowly reveals mechanical errors. Reading at normal speaking pace helps with the rhythm of the piece. Reading it quickly shows where it is confusing or disjointed. Some recommend using a text-to-speech service to read it aloud to you. Choose and set the English variant. e.g. US English. Built-in spelling/grammar in Google Docs. Grammarly - for commas above all. After the deadline at polish my writing. Another writing/style tool. The famous ones are Chicago Style, MLA Style, APA, and others; every publication has a 'house style'. These can be extremely detailed, thousands of pages. Too much for any but the fussiest professional. How awesome was Strunk & White, The Elements of Style? It's hopelessly out of date now. But what a marvelous document in its day. At CreateSpace, they give this advice about reviewing a proof of your book. Note that this is true "proof-reading". Reading you do right at the very end when you think you are ready to go and publish, but you just want to make sure. More people will volunteer to help than will actually help. It's a hard thing to do, giving criticism to a friend, and few people are up for it. It's also very meticulous work. I had a friend who did so much work I decided to pay him. This was a poor decision: it would've been more appropriate to give him a really neat gift at the end of it, as there's no payment that would cover the actual time he spent or wanted to spend. It was a classic case of "punished by rewards." Professional help is a great idea. You need to find someone who is passionate about your topic. The other mistake I made was engaging a proof-reader too early. Proofreading should be held off until the absolute end. When you think you are ready to publish, that's when a proofreader will find 700 errors. This is your chance to edit the files and make the images smaller or more suitable for publishing. Amazon will charge you a shipment fee per megabyte, so you want to optimize those images down. Kobo is a popular ereader that competes with the Kindle. 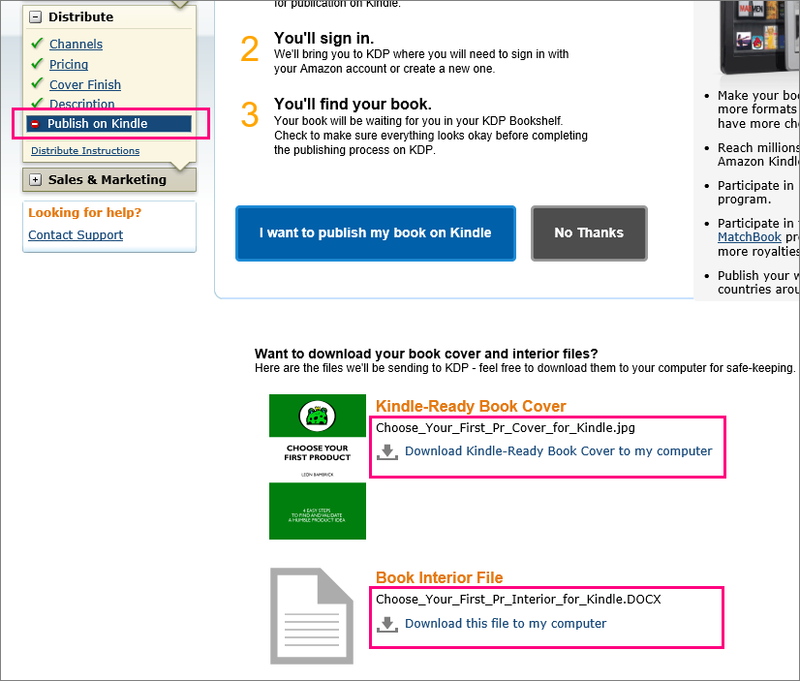 It's easy to distribute your book through the Kobo store. I read ebooks on a Kobo, so I found this a crucial step. They pay a 70% royalty rate. They make payments as a monthly lump sum, 45 days after the end of the month, for any month where your earnings were > $50 (including rollover from months where earnings are less). They pay straight to a bank account. As an Australian, I provided them with a BSB (Bank-State-Branch) (in place of Swift routing code) and an Account number. It was pretty straightforward. You can also select that books will be available through the OverDrive library program. You set a separate price, in US dollars, that libraries will pay. Since libraries are institutions, not individuals, and they will allow your book to be read by multiple individuals, you should set your OverDrive price higher than your normal price. They also only pay a 50% royalty on these sales. I set my library price at 200% of my normal price. 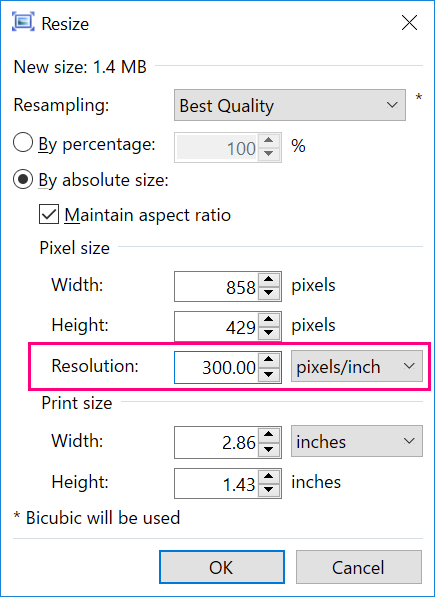 Save as PDF, and set the resolution for rasterizing while you're there. Use Ctrl-R to "resize" (it's on the "image" menu) and then set the resolution. MS Word "Do Not Compress Images"
"File" | "Options" | "Advanced" | "Image size and quality" | "Do not compress images in file"